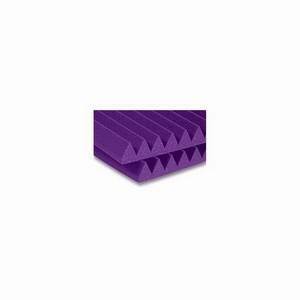 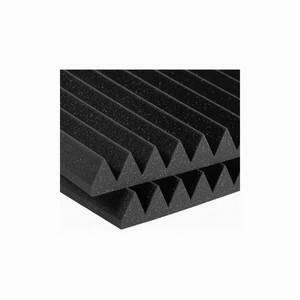 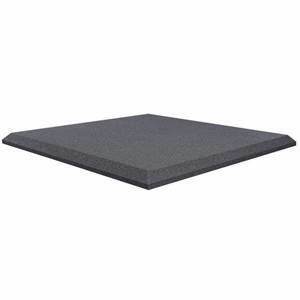 Genuine acoustic foam for mod and high frequencies. 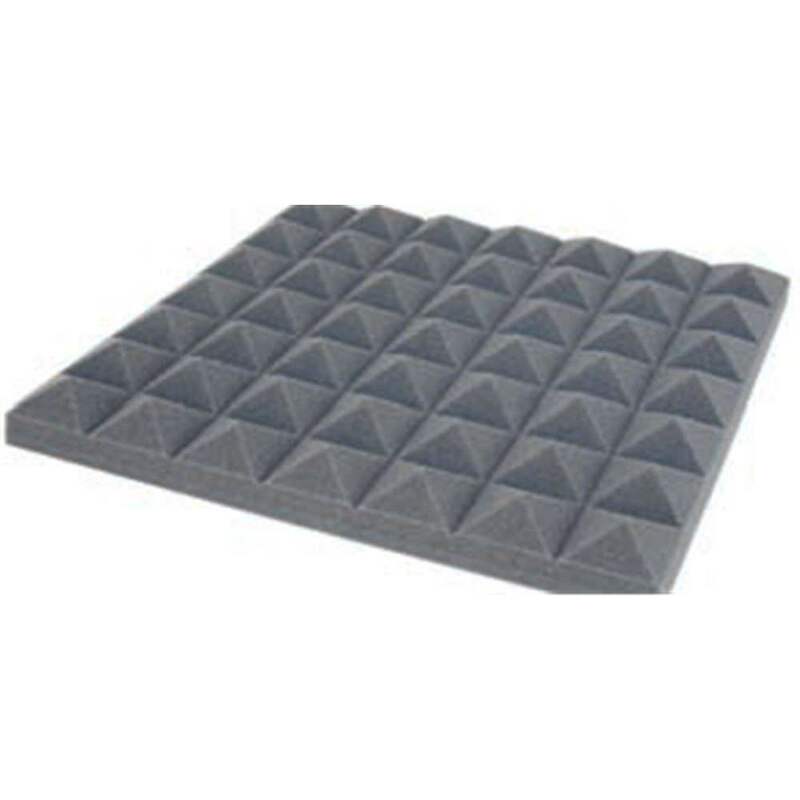 Genuine acoustic foam for mod and high frequencies. 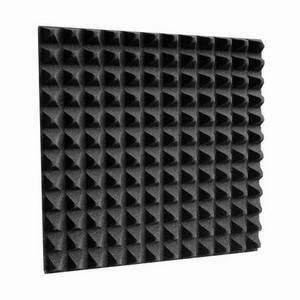 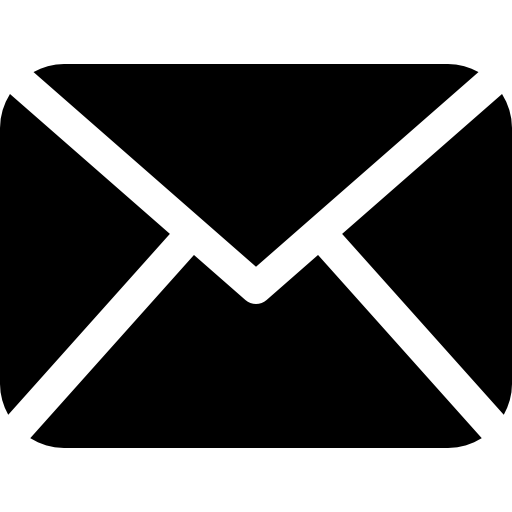 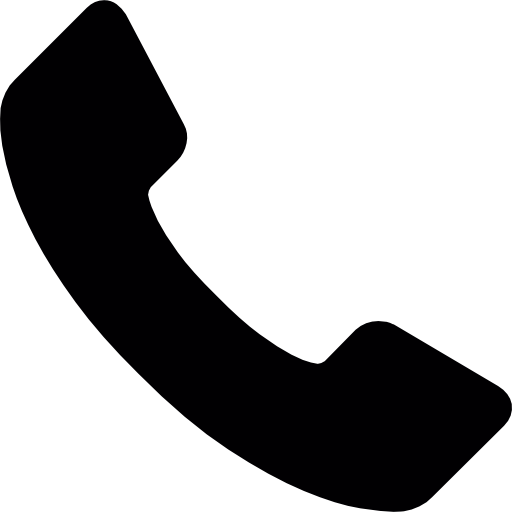 Aesthetically pleasing and acoustically effective triangular pattern.